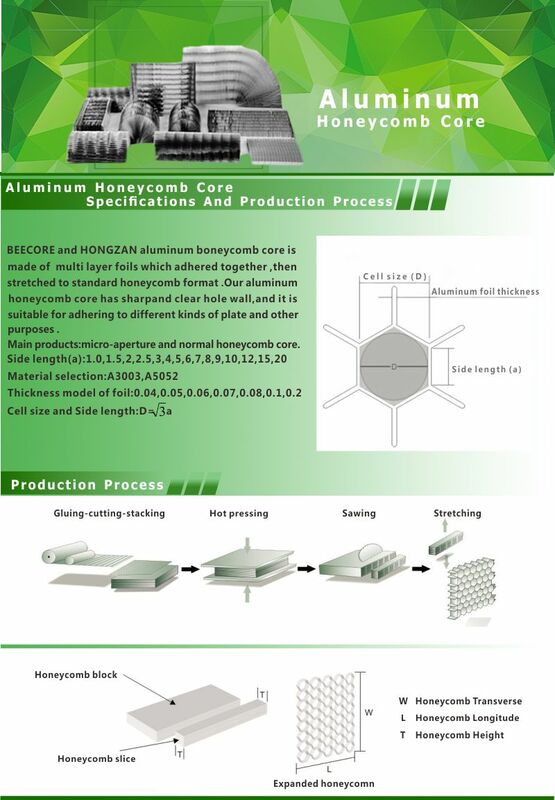 Aluminum honeycomb core is made of aluminum alloy foil, which is composed of many hexagonal structures. It has all kinds of dimensions and densities, and it is a kind of green and environmental compounded materials of high quality, low density, fire protection, sound insulation and thermal insulation. 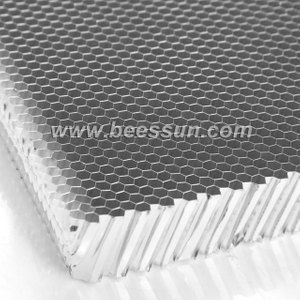 The interconnected honeycomb cores are just like thousands of double-T steel panels. 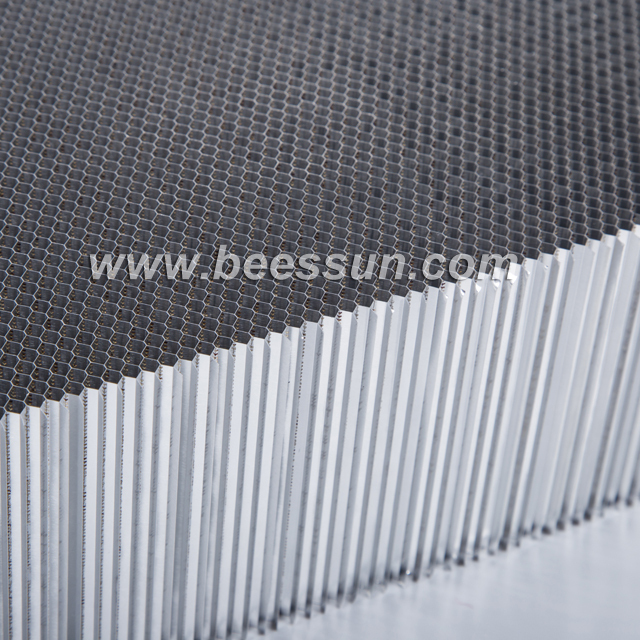 The core layer is distributed on the whole panel, with a good resistance to shearing, bending and compression. 1. Light weight, High intensity, High rigidity, Steady structure and High wind-resistance performance. 2. Flat and Straight in vision and Diverse in color, Elegant and Bright. 3. 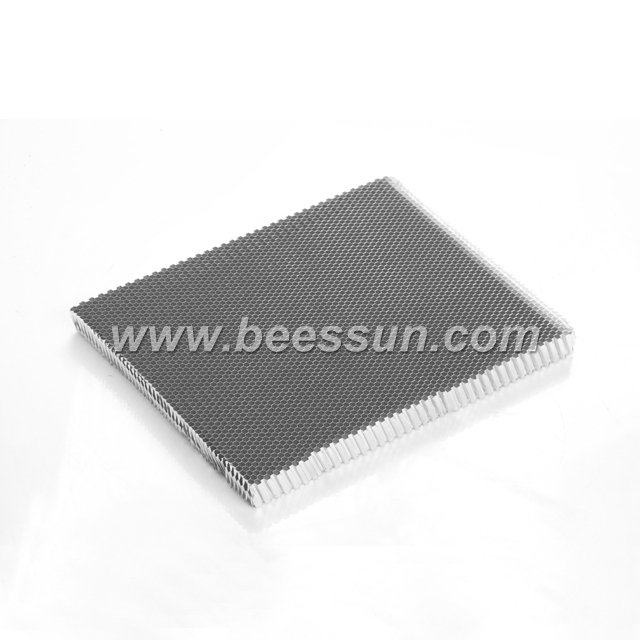 Excellent performance in Sound insulation, Heat insulation, Fireproof and quakeproof. 4. Fine decoration effect, Easy and rapid installation. 5. Environmental protection and saving resources.